There are so many box subscription services floating around out there. Whether it’s food, cosmetics, wine, clothes, shoes or movies, you name it and there’s probably a monthly subscription service for it. I had written them off as silly and avoided them all … that is, until now. 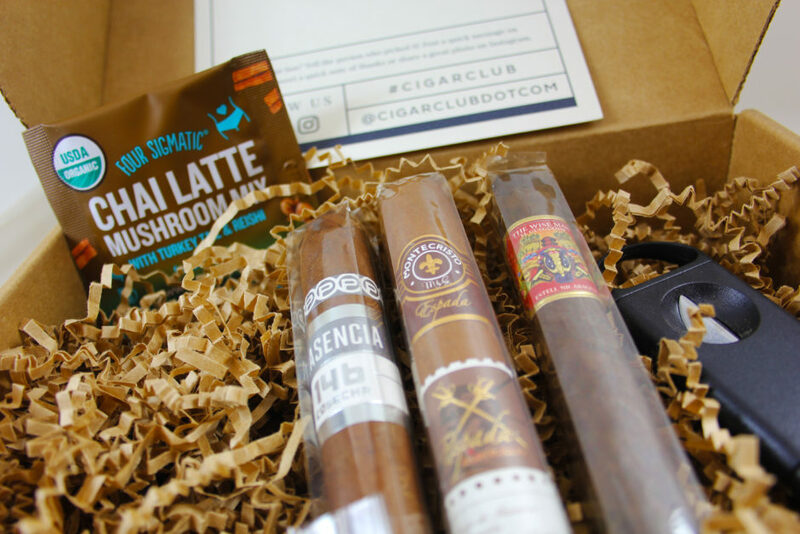 Last week, I found out there was such a thing as a cigar subscription box. It’s called CigarClub.com, and I knew that I had to try it. 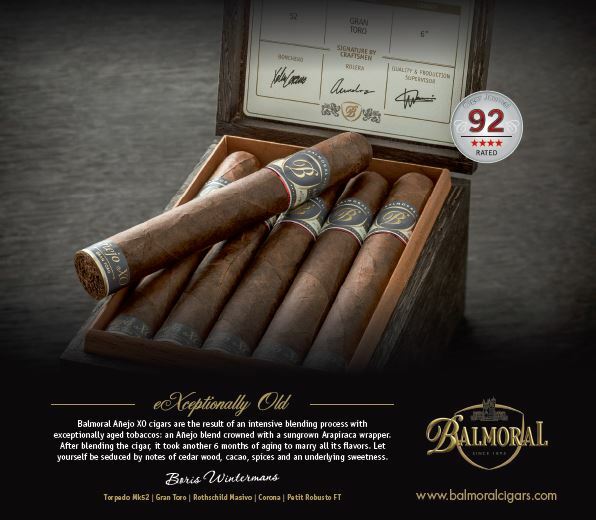 And find a better way they did, using a proprietary algorithm that analyzes food and beverage preferences to pair the perfect cigars to each subscriber’s palate. I admit, I was skeptical that they would be able to nail my palate in only seven questions, but it truly worked (more on that in a moment). You then choose whether you want the box shipped monthly or quarterly and in various quantity options. That’s it! Not even a day later I received an email with a tracking number for my box and then another personal email welcoming me to the club and asking about any questions I may have. Points for great customer service. The box arrived less than a week later, complete with a sticker label like those found on cigar boxes (see photo above). I quickly cracked into the box, eager to see if they got my palate correct. The box is very attractively packed. 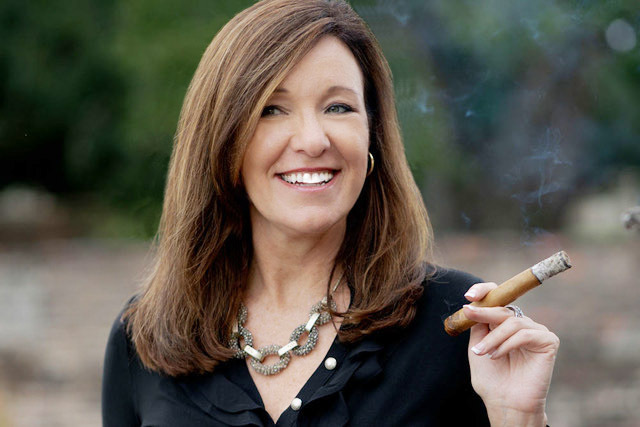 You’re first greeted with a welcome letter, followed by some tips on how to enjoy a cigar. 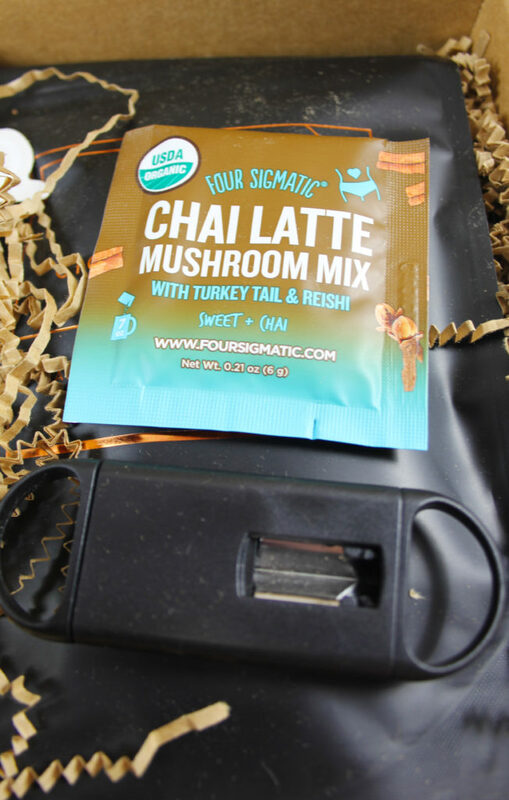 Digging in, I was further surprised when I found a cigar cutter and a packet for making chai from Four Sigmatic. How did they know I’ve been meaning to pair chai and cigars? It was then time to open the Boveda bag of cigars. I tore the tab and pulled out the three cigars. Lo and behold, they captured my palate perfectly. 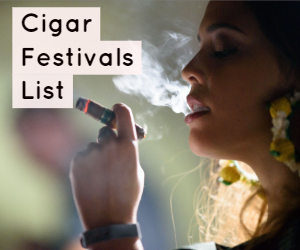 There was a Montecristo Espada Guard, Foundation Cigar Company’s the Wise Man Maduro, and Plasencia’s Coshecha 146 La Musica—all cigars that I had on a list of cigars I needed to sample! If you’re wondering whether CigarClub.com uses magic, the answer is: I don’t know, but probably. This company is only two years old, and already they’ve grown enough that they just announced the purchase of a large, 3,000-square-foot historic building in downtown Mobile, Alabama. It will be a unique workspace, distribution facility, and a destination for CigarClub.com members to stop by and enjoy a smoke. 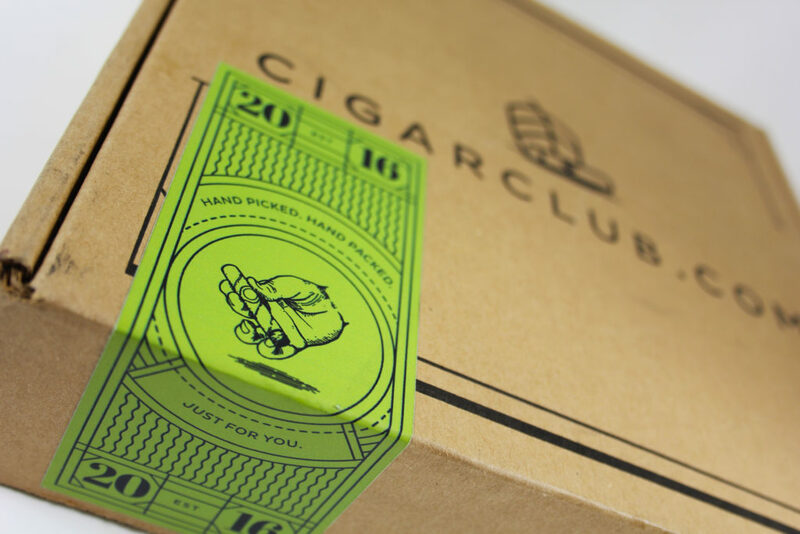 I enjoyed the process so much that CigarClub.com even made us our own discount code that we’re passing on to you! So, give it a try and let us know what you think! It would make an excellent Christmas gift for the cigar aficionado in your life, which is ironic because when I opened this box, I felt like a kid on Christmas morning. 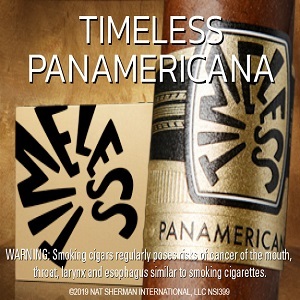 To order your own, head to cigarclub.com, and at the checkout, be sure to enter code CigarsLeisure for 15 percent off! What’re a few of your favorite cigars right now? 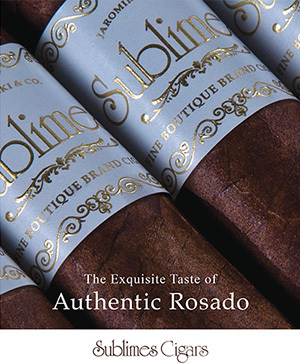 Two cigars that were new to me (thanks to my palate profile on CigarClub.com) that I have really been enjoying are the Archetype Dreamstate Robusto and the MBombay Classic Belicoso. What’s a favorite drink to pair with a cigar? Those who know me know I’m a big Cabernet person, but lately I have been enjoying John Drew’s Dove Tail Rum on the rocks. What do you love most about the cigar lifestyle? So many things! First, as a Type A person, it is hard for me to relax. When you enjoy a cigar, you can’t hurry. You have to slow down and savor it. Relaxing in my backyard with a nice cigar with an adult beverage after a long day is the best part of my day. A close second would be the camaraderie that comes with cigars. What other consumer product brings people of all walks of life together in a such a positive way? 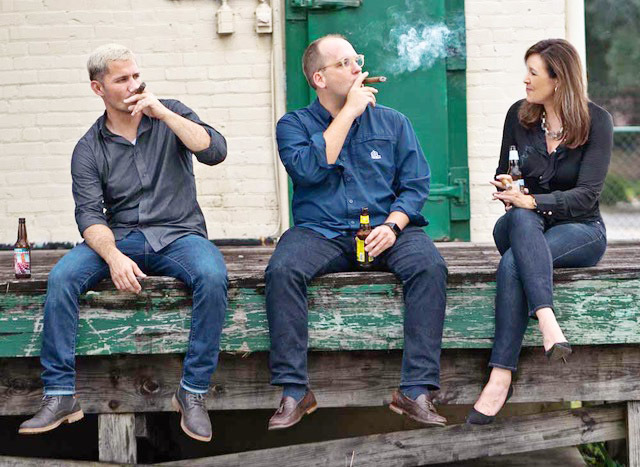 Cigars bring common ground to open conversations and collaborations for the better good. I think a lot of problems in our country would be solved if more people would relax and enjoy a cigar together.